As you might have heard, Puerto Rico is going through the toughest times since the early 1920-1930 depression, not only for the current debt, but because Hurricane Irma followed by Hurricane Maria — the latter which went straight through the Island entering from Yabucoa on the southeast coast. Over 80% of all agriculture was ruined which affects the food supply and the export economy, while in terms of infrastructure many trees, lamp posts and electric towers have fallen to the ground and blocked main roads. In other urban areas, houses are underwater even a week after the hurricane. 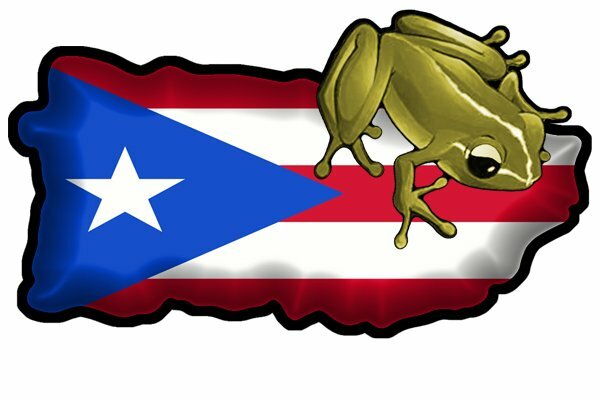 I have spent the past few days reading Facebook groups, US and PR news outlets, and other material for many hours a day trying to learn about the dire situation, and to help people in US and PR alike with information. Sept 28: The Jones Act has been waived. But only for 10 days. Según el funcionario, las rutas que arrancan mañana de 7:00 de la mañana a 5:00 de la tarde son la T-2, T-5, T-7, T-9, T-21,C-45, C-91 y C-92. Sin embargo, en el caso de la C-45 el servicio se restringirá hasta la cancha bajo techo de Piñones debido a que hay dificultades en el resto de la ruta a Loíza. Los terminales que estarán disponibles son: Carolina, Iturregui, Cupey, Sagrado Corazón, San Juan y Bayamón. Sept 27: Scandal bombshell! Have you heard about the 3000 port containers with food donations and FEMA cargo stuck at the ports in Puerto Rico because there is no trucks and licensed drivers? There is some kind of conspiracy or terrible management going on. In an interview with Victor Rodríguez (Truck Union representaive) and UTRA CEO Germán Vázquez (Union of Workers/Unión de Trabajadores y Ramas Anexas president) accused FEMA of taking control of Diesel in Puerto Rico. Without Diesel, the trucks can’t be fueled to pick up the cargo in the port to distribute it. There are 20,000 licensed truck drivers willing to work right now, but FEMA or the governor refuses to authorize the Truck Union to fuel their trucks. Call your Representatives and Senators to force FEMA to provide Diesel to the Unión de Camioneros. If you know spanish, watch the video where this claim was made. FEMA has lied to the news media. I translated the interview to English. Sept 25: I recently talked with a pregnant lady from the Juncos county. I have never met her. I simply found her in Facebook when no one in the United States was able to reach people by phone. She told me her situation. There is no electric power. Landline phones works on and off. About 92.7% of cell towers in the island were knocked down by the hurricane Maria’s strong winds. The gasoline is scarce, and it takes about 4-6 hours of wait in long lines of people to be able to buy gasoline, and you are limited to buy only $10 per person. Most areas don’t have potable water. Because there is no electric power, ATMs don’t work. So people aren’t able to get cash for food wherever food markets are open. Many hospitals had damage and had to close or evacuate patients. A few of the island’s dams had total systemic failure and people had to be evacuated for miles to prevent loss of life. Help has not arrived to many counties yet a week after the hurricane. Oct 2: 7:54 a.m. – Mayagüez, Arecibo y Guayanilla and area metro will get electric power today, stated AEE CEO, Ricardo Ramos, during Radio Isla broadcast. Sept 25: According to the Governor of Puerto Rico via CNN, some counties won’t have electric power for months. The Puerto Rico Electric Power Authority (PREPA) executive Ricardo Ramos told The New York Times and to New York Governor Andrew M. Cuomo: “We expect three to four months at most,” for the whole island. There are efforts to restore power in the south of Puerto Rico throughout Peñuelas to Ponce from Central Aguirre. The Airport and hospital of Ponce are priorities. The Autoridad de Energía Eléctrica (AEE) executive met with the mayors of Ponce, Villalba and Juana Diaz to discuss repair priorities. He said, however, that restoring power to the center of the Isle will be difficult because the infrastructure is obliterated and need to be rebuilt. Sept 29: Effective Friday, Sept. 29, these offices will be open in Puerto Rico for PO Box mail and package pickup services, from 9 a.m. to 3 p.m.
Sept 26: Earlier today the local newspaper El Nuevo Dia (The New Day) reported that the FedEx executive of Puerto Rico plans to restore shipping service to the island on Wednesday, September 27. This is the first and only postal service announcing restoration of services. So please, contact your nearest FedEx store for information. Your people needs the help: Food, water, and cash. Batteries are not allowed in the shipping service. UPDATE 1:50pm: I just called a FedEx Representative inquiring about the restoration of shipping service Wed, September 27. He has no knowledge about that. I told him I heard about this as a quote from the FedEx Chief of Operations for Puerto Rico and the Caribbean to El Nuevo Dia newspaper. He changed his tune and asked me to call again tomorrow to find out if there were any changes. That because tomorrow is when the COO estimated the service would be restored. In any case, don't ship stuff to Puerto Rico blindly. Call first. Get informed. If the claim was truthful, and you get the green light, then move forward with shipping via FedEx. Southwest Airlines plans to add international flights from San Juan Airport. No ETA. More at their advisory news page. All general public flights from Puerto Rico to outside are suspended until October 3, unless you previously had a ticket. Progress on flights might be read in the Federal Aviation Administration (FAA) news updates website. American Airlines announced they have capped fare prices to $99 until October 8th. The Washington Post has an article about the poor conditions at the San Juan Airport. Banco Popular offered a list of all the banks and ATMs open to the public in Puerto Rico. Banco Santander opens doors and ATMs on September 28 in several Puerto Rico locations. Santander informa que está trabajando para servir a Puerto Rico en estos momentos difíciles por los que atraviesa el país. • Avenida Ponce de León (Hato Rey) | 8:00 a.m. – 2:00 p.m.
• Calle Loíza (Santurce) | 8:00 a.m. – 2:00 p.m.
• Mayagüez Pueblo | 8:00 a.m. – 12:00 m.
• Caguas Sur (Calle Gautier Benítez) | 8:30 a.m. – 2:00 p.m.
• Guaynabo (Las Cumbres) | 8:30 a.m. – 2:00 p.m.
• Parque Escorial (Carolina) | 8:30 a.m. – 11:00 a.m.
• Galería San Patricio (Guaynabo) | 9:00 a.m. – 2:00 p.m.
Las ATM de las sucursales antes mencionadas están disponibles. Pendiente a más actualizaciones en las páginas Facebook.com/santanderpr o Twitter.com/santanderpr. Los clientes pueden realizar transacciones a través del app ‘Santander PR’ desde su smartphone o tableta, mediante el servicio de banca en línea ‘Santander eBanking’ –accediendo a www.santander.pr, – o a través de una llamada a ‘Banco en Casa’ al 1-800-726-8263. Sept 26: The newspaper El Nuevo Dia reported three major Banks are opening nationwide in Puerto Rico: Banco Popular, FirstBank, and Oriental. Banco Popular announced they will have 101 ATMs operational at select locations. 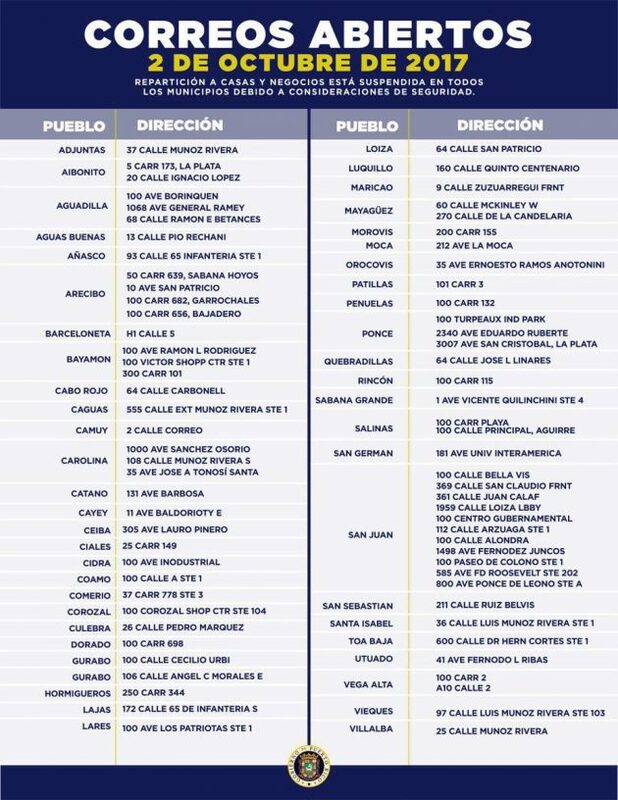 Some Banco Popular stations will be opened from 10:00am to 2:00pm. Follow the link above for a list of bank locations. Oct 2: 270 Cell antennas are functional and 37% of the population already has cell communication. The Governor Rossello stated today the counties of Quebradillas and Vega Alta will also have cell service today. Enter the phone number of your family or friend as a 10-digit number. Then type your phone number in the second text field. Then your email address. 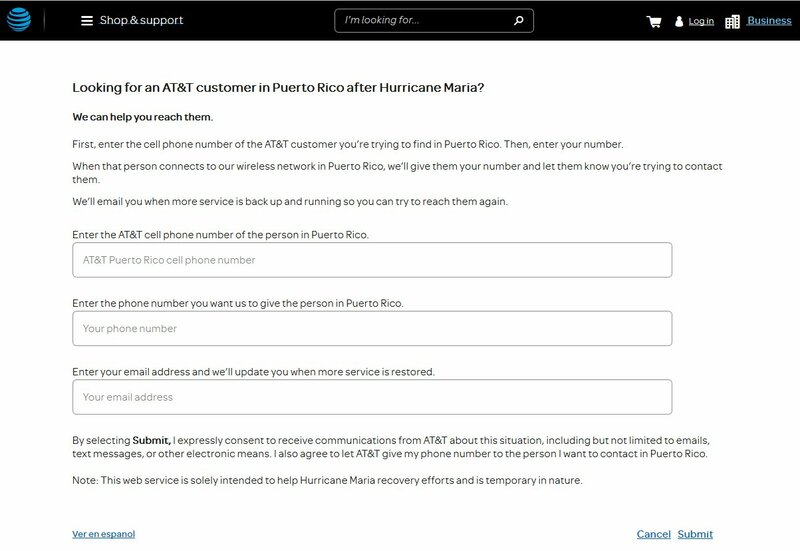 When that person’s cell service becomes available, AT&T will auto-send a message to their cell phone providing them your phone number and an alert that you tried to communicate with them. Sept 27: The latest FCC Communication Status Report was published on September 26. Compared with the report published in the 25th, cell tower signal restoration has grown. Only one municipio (county) was orange on the 25th. Now there are three counties. Sprint manager Yoly Torres Cuesta, visited WQKA580 radio station to inform the island the following: “We wish to inform you that Sprint is working hard. Yesterday, a team of engineers and technicians arrived from United States with a port container full of generators, parts, and replacements to repair the fallen cell towers.” — source: El Nuevo Dia. She made it clear they are working hard with the support of their parent company in U.S. to restore the communications service. Update: ClaroPR announces 55% of their customers have voice and internet restored. They continue to assess which towers require priority for repair. Many updates can be read minute by minute here. 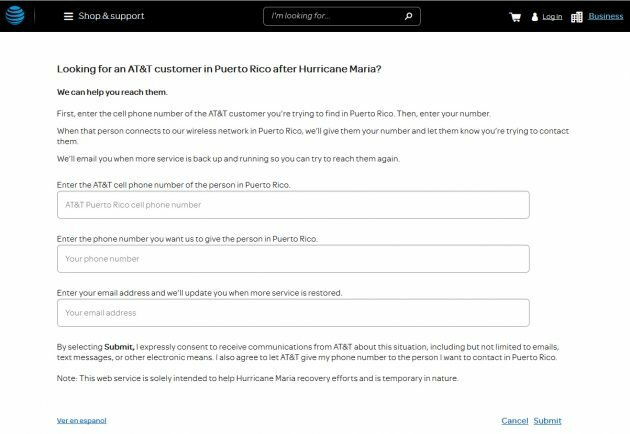 I am currently contacting several supermarket chains in Puerto Rico. I will inform soon which are open and if you are able to pay the list of groceries, and whether it may be picked up. Update soon. Walmart Puerto Rico: “We do have our Grocery service, where our customers can indicate who will pickup items, we just need an ID in order to allow this person to pickup items. Orders can be placed over the phone with our Walmart Grocery team at (800) 924-9206. Our hours of operation are 8:00 AM – 10:00 PM, 7 days a week.” — here is a list of all the Walmart stores in Puerto Rico. Suiza Dairy contacted farmers to start collecting Milk and when they are ready for pickup it will be distributed throughout the island. Econo Supermarkets: About 80% of their supermarkets in Puerto Rico are open. Opening and Closing times vary depending how long the generator’s diesel lasts. This is their website. 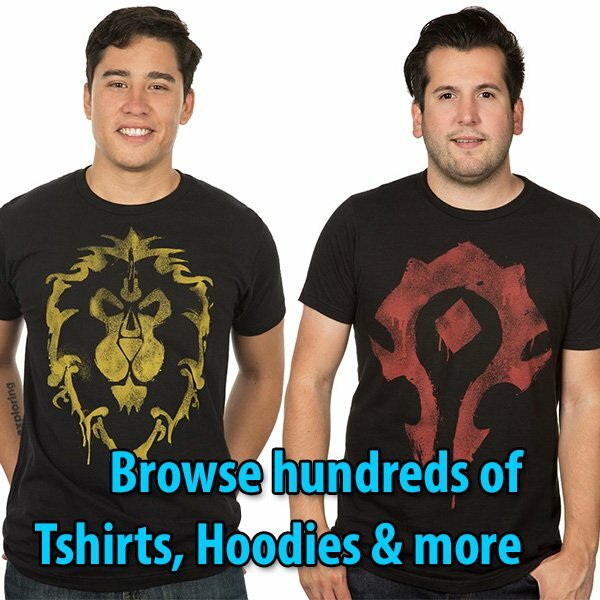 That link takes you straight to the list of stores and phones. Taking in mind electric power might not return in some counties for up to 4-6 months, and that large part of the population lives in single houses in urban and non-urban areas, I had to come up with solutions for some of these problems. After some research, I came up with these that you can send to the people you care for. Taking in mind that there might not be electrical power for months, I recommend a few solar gadgets that might be of help until things get better. With FedEx restoring shipping service on Sept 27, it might be helpful. Remember, gasoline/diesel will be difficult to find with so many hours of wait due to long lines of people coming to buy it. Candles are not a viable alternative considering travel to the store, and its cost for indefinite months, plus potential for fire hazard. During the day, the $19.99 LuminAid Packlite Nova recharges with sunlight in about 10-14 hours. In the evening, it provides 75 lumens of Light. The $30 version does 150 lumens. This video shows how it works. In my childhood in Puerto Rico, the way my grandparents cooked was through paying for a Propane cylinder exchange service plan from a company like Tropigas. The company delivered the cylinder, installed it, and every 3 months my grandparent would call the company for a cylinder replacement. About 3-4 times a year. The Tropigas website can be found here. It is cheap, and clean energy. A new tank might cost around $52.99. Exchanging the empty one with a new one costs a bit over $20. Not bad for 2-3 months of cooking. If you want to help your family/friend, you can help him calling the company and paying the bill maybe. Inexpensive over a long period of time. However, a propane stove is required. 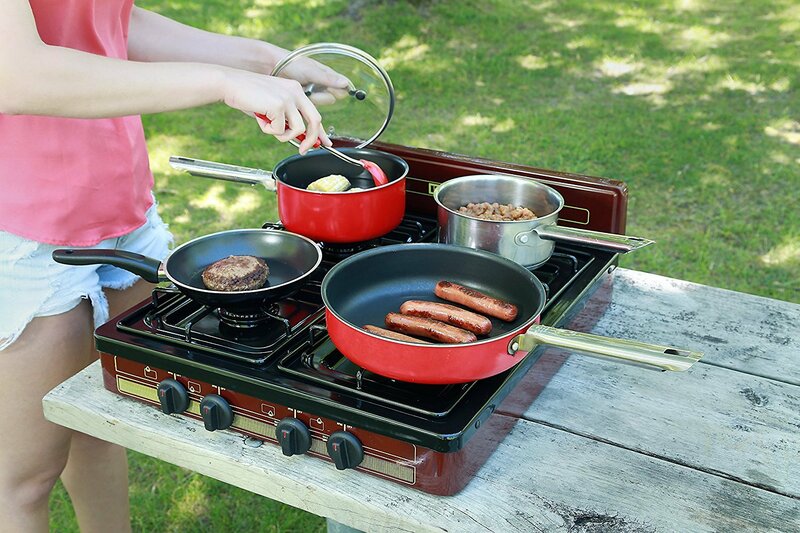 For a 2+ family, the Koblenz PFK-400 Victoria 4-Burner Gas Stove might be a good alternative. You should email the company and ask if that model is compatible with their cylinder connectors, or ask for brand/model suggestions. Cellphone, Tablet, Laptop, Toaster, Clock/Alarm and TV power alternative: The Goal Zero Yeti 150 can store solar power, and then recharge your small devices. It has a Continuous 80W, 160W surge modified-sine wave inverter. Battery Capacity: 150Wh, 14Ah (12V). It has a 12V port, a USB port, Car adapter to recharge your devices; and an AC inverter port to power something like a toaster, Laptop, radio or TV. (Solar panel required to charge the Goal Zero Yeti 150). There is a larger version named the Goal Zero Yeti 400, but these definitely shouldn’t be used for Microwaves or Refrigerators. Depending where the person lives in Puerto Rico, their current condition, whether owning a car or not, or how far from the nearest grocery store, maybe a Water Purification filter might be a cheaper solution. There is a difference between purification and filtration. Purification disinfects viruses, bacteria, and protozoa from the water, which is mostly the condition of waters in Puerto Rico after the Hurricane. They are contaminated. A filter actually removes matter and microbes from the water while a “purifier” can employ a variety of methods to disinfect the water (such as UV or MIOX® or combination system like the MSR Sweetwater® purifier). A purifier must meet the EPA Guide Standard for Testing Microbiological Purifiers, which requires inactivation of all three classes of microbes: protozoa, bacteria and viruses. Filters in general claim to remove only protozoa and bacteria, making it adequate for most travel in developed countries. Some filters alone can qualify as a purifier, but since they are filtering to such a small pore size, they tend to clog quickly. Essentially the classification as a “purifier” means that the device must be capable of inactivating viruses, as well as protozoa and bacteria. 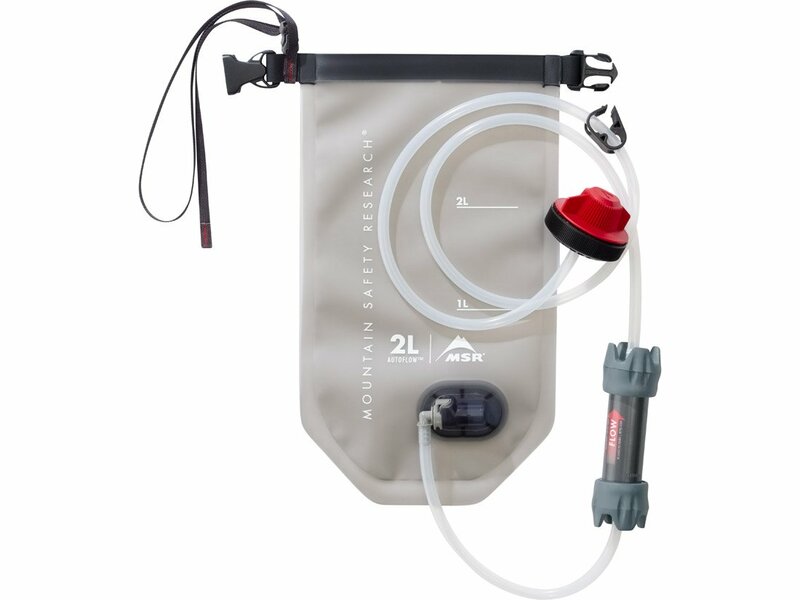 MSR filters and purifiers provide microbiologically safe drinking water. The carbon in the filters and disinfectant of the purifiers will adsorb or react with some chemical contaminates such as herbicides, pesticides, and volatile organic compounds (VOCs). However, MSR filters or purifiers will not protect you from high chemical concentrations or heavy metal contamination. This is a good Water Purifier solution used by camping enthusiasts on the go: The MSR AutoFlow Gravity Filter ($109-119) and the Replacement Cartridge ($54). After purifying the water, then it might be a good idea to filter it through a Brita which features a Ion-Exchange Resin which captures copper, cadmium, and zinc in your water, while the active carbon reduces chlorine and mercury: Brita 10 Cup Everyday Water Pitcher. Make sure to add replacement cartridges.